A gutsy teen living on an arid, depleted Earth two centuries in the future faces danger and shocking revelations when she covertly joins a subversive group. LOVE this review from Incredibly Bodhi Book Reviews! Five stars: “This is one of the best dystopians I have ever read.” Radical wheels! 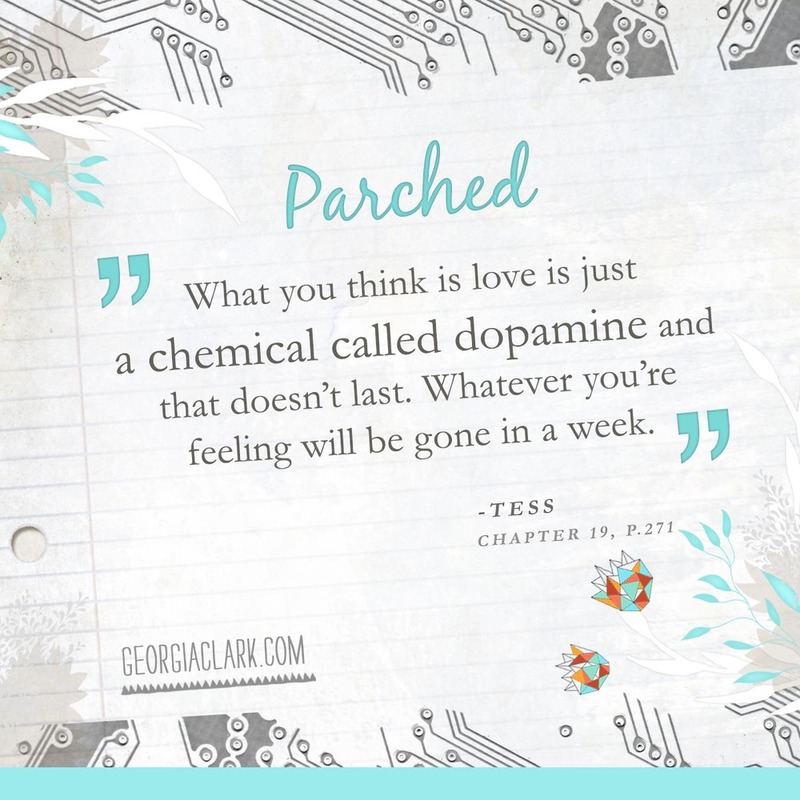 “After I finished reading Parched, all I could think was “wow.” Parched blows Literally Jen‘s mind. Crystal at Toronto Public Library said the plot twists blindsided her. Blammo! Julianne from The Concord Carlisle Young Adult Galley thinks “if you like futuristic adventure romances, I absolutely recommend this one.” Neat! 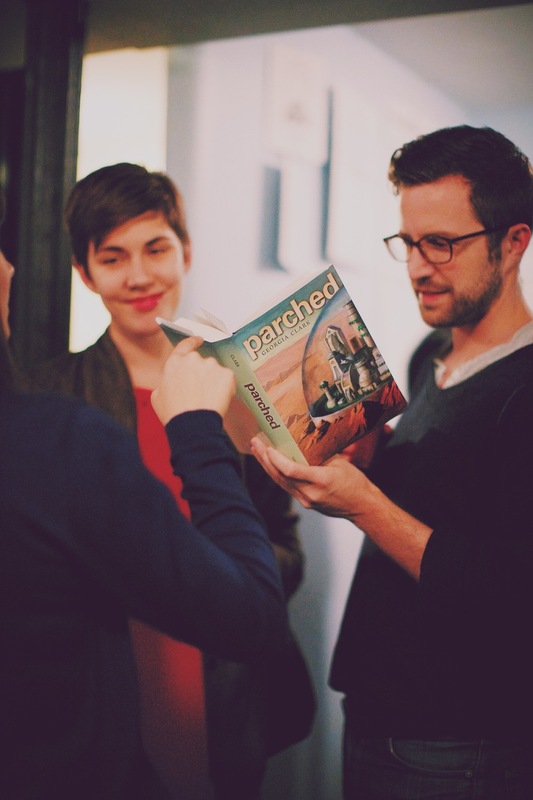 Neat little review over at Semicolon called Parched ‘eerily prescient’. Bibliophile Support Group compared plucky Tess to Jack Bauer. Nice. Jacky, 19, gave it 4 stars, at Greene Teens Books: “better than most”. I’ll take it! Typical Distractions thinks I did a “great job of developing a new world.” Aw, thanks! Lots of five-star reviews over at Amazon! 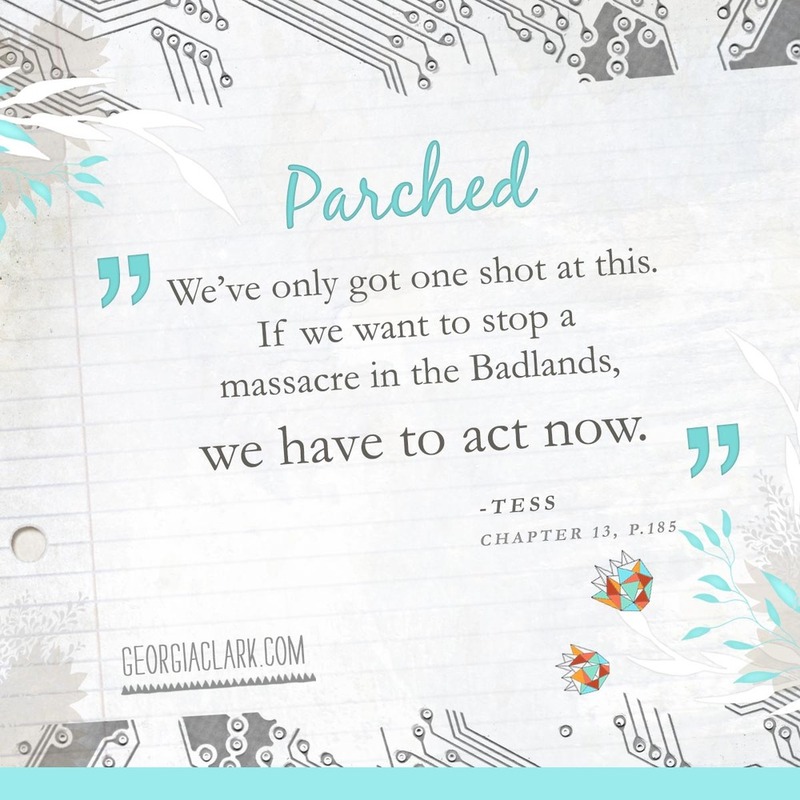 Here’s what the gang at Goodreads had to say about Parched! 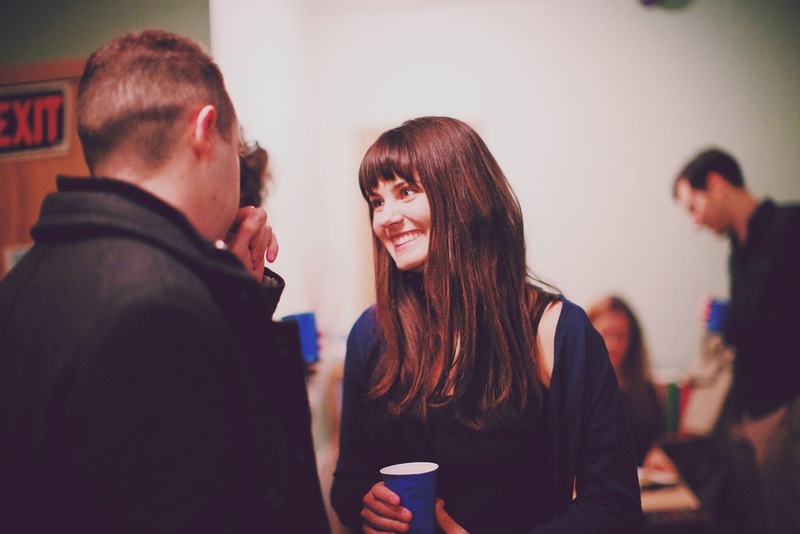 A letter to my teen self at Dear Teen Me. Embarrassing photos will ensue. I penned a letter to Gotham Writers Workshop students, about my positive experience workshopping Parched there. Some of my thoughts how how to tackle your first novel, published at The Muse. I dish on my five favorite adventure novels to Steph Bowe. Could you survive a YA dystopia? Find out at Teen Reads! 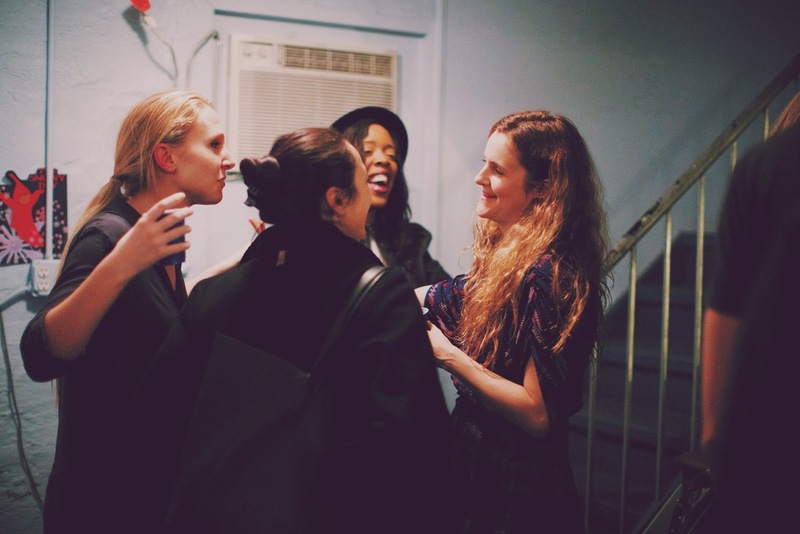 Lady memoirs I’m loving from Caitlin Moran, Lena Dunham and Cheryl Strayed at Colorimetry. 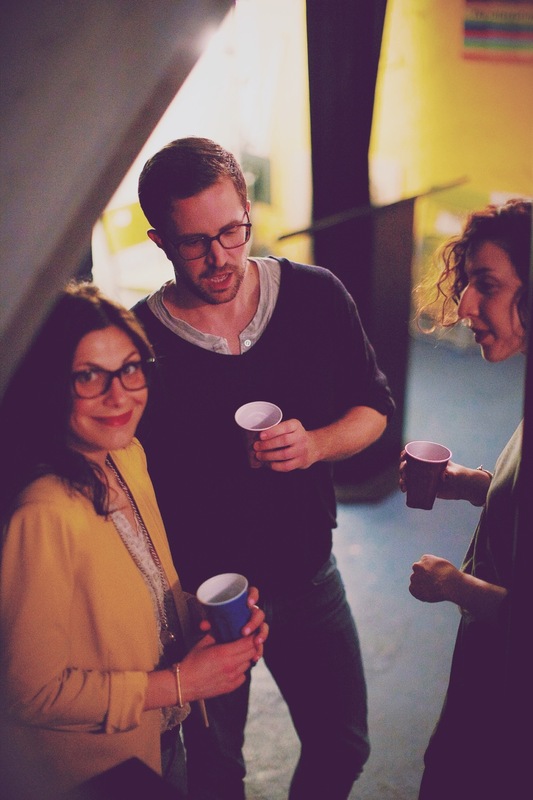 Guest post at Colorimetry about my love for improv, and how it helps my writing. I answered Ten Terrifying Questions for Australia’s Booktopia, and found out they weren’t terrifying at all! Five things I love about dystopian fiction over at The Book Fairy’s Haven. 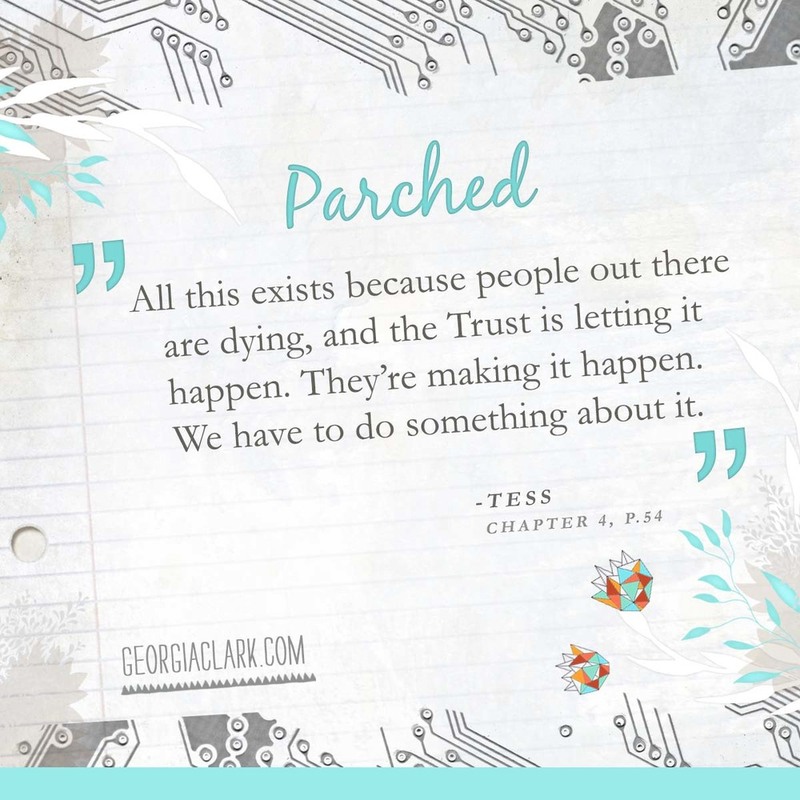 Four Reasons to Read Parched, over at Fangirlish. Indepth interview at Reap Mediazine (I only wished it wasn’t transcribed 100% verbatim cuz I say ‘I guess’ and ‘sort of’ waaayyy too many times). Talking research at Mythical Books as part of the Prism Sci-Fi tour. I tell The Haunting of Orchid Forsythia about the last book I couldn’t put down and what I wish I was good at (hint: it involves food). Cute interview with the Cozy Reading Corner. Some writing tips and insight into my process at Beck Valley Books. I confess my love for Pippi Longstocking over Fire & Ice. 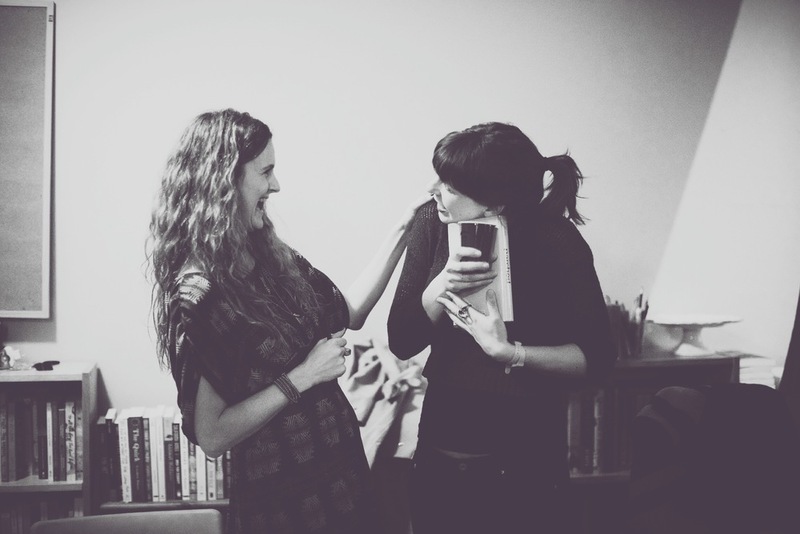 A guest at The Book Cellar waxing lyrical about my fave YA reads. My recommended YA reads, as told to 100 Pages a Day. 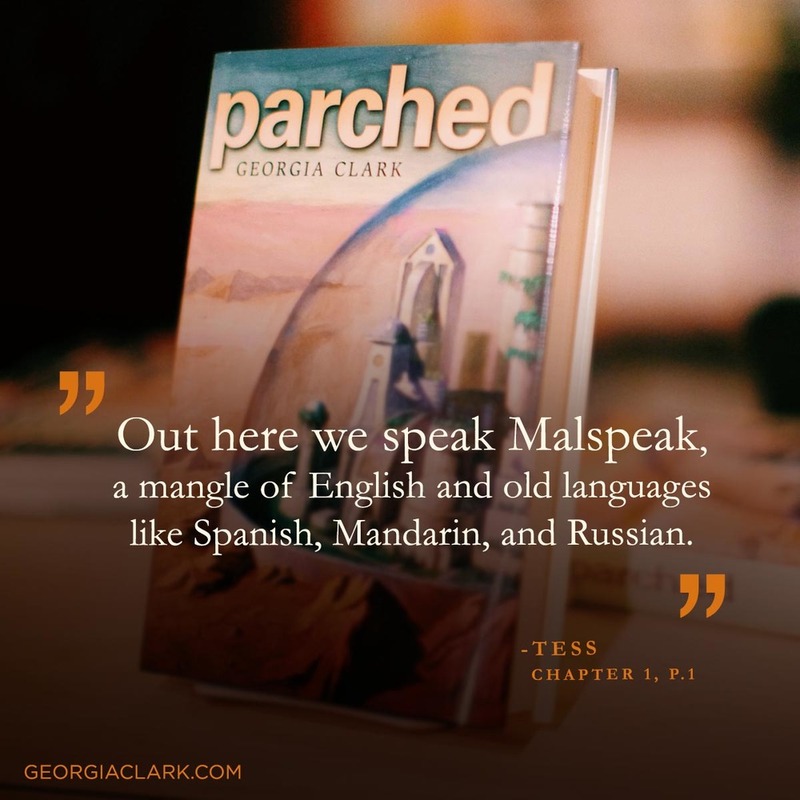 Introduction to the world of Parched, at I Am A Reader. 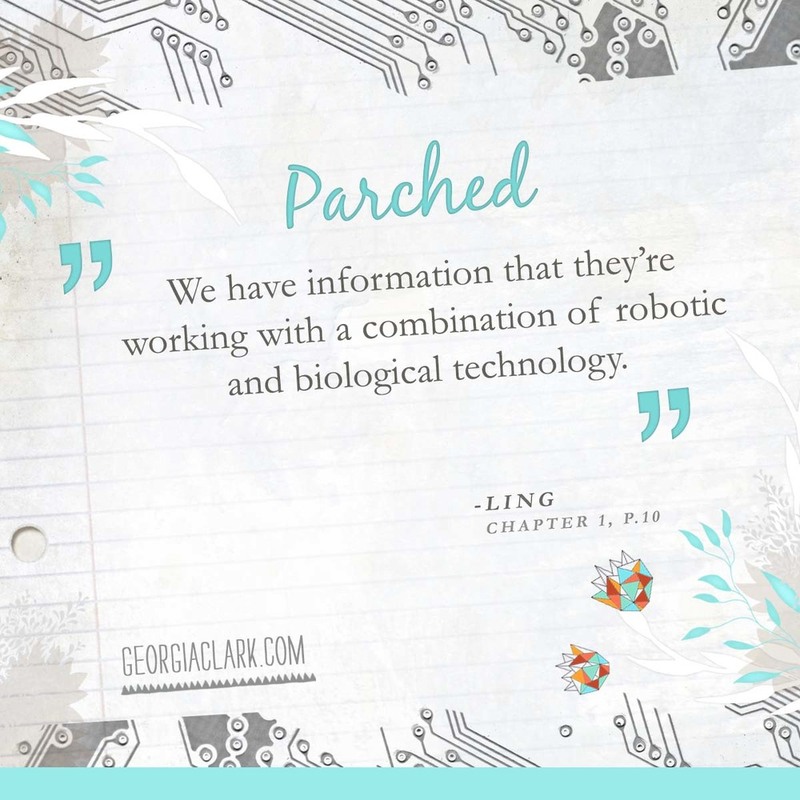 A little ditty on all the new technologies I created for Parched over at Hope To Read. 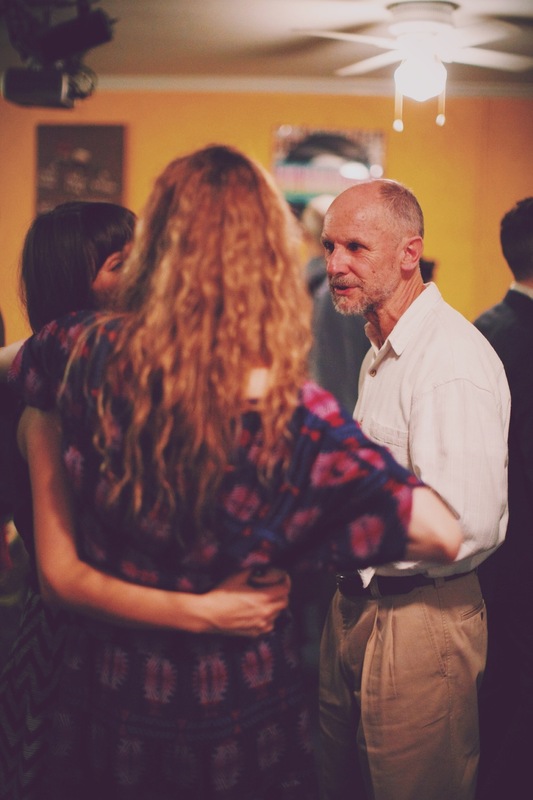 Interview with Kelly P’s Blog about what makes me write. 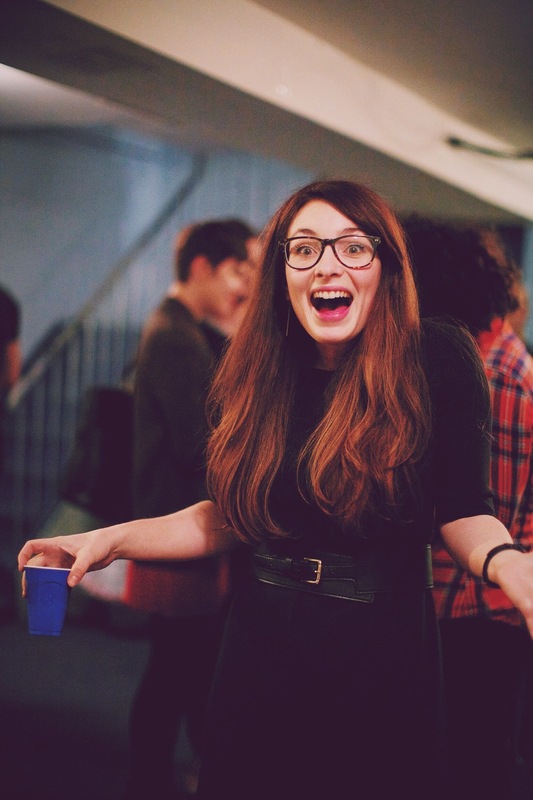 Nice lil’ chat with Sarity Halomi about what drives me crazy about the publishing industry. 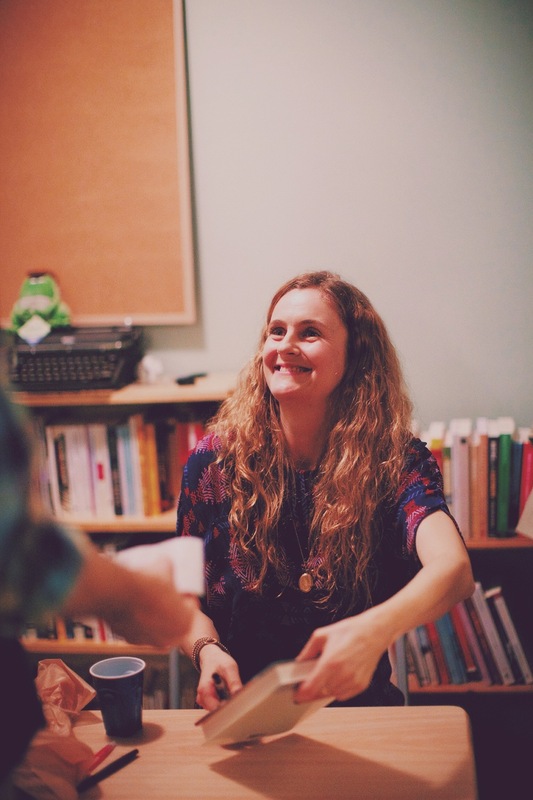 Inspiration chat with The Written Adventure: on Tess, on future worlds, on other writers. Book marketing tips and tricks can be found on my blog!